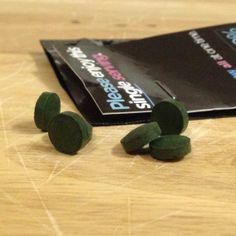 Do you want to try ENERGYbits® but aren’t quite ready for a full bag?? Do you already LOVE bits?? Are you ready to buy a full bag of 1000? 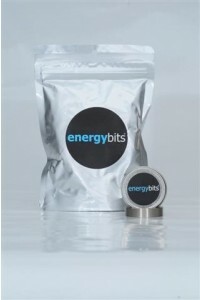 Use the promo code RUNTOBEFREE at energybits.com when you check out and you’ll get 30% off! 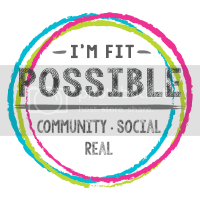 (This includes the purchase of other bits as well; Skinnybits®, Recoverybits® & Vitalitybits®.) #Poweredbybits!! So, what are you buying?? 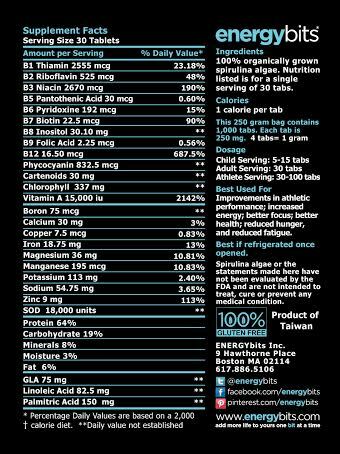 ENERGYbits® are 100% organicallly grown, NON GMO spirulina algae that have the highest concentration of protein in the world (64%) all for just one calorie per tab. They also curb your appetite (true story, I speak from experience). If you have ANY questions about Bits, please feel free to contact me! 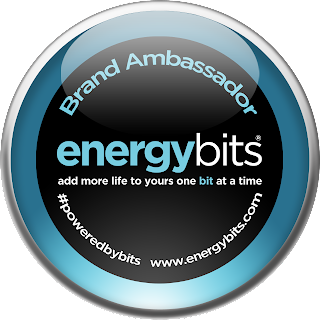 *Disclaimer, ENERGYBits® is not paying me to sell these bits.